Best Music Video Grammy field showcases industry's cutting edge - SABC News - Breaking news, special reports, world, business, sport coverage of all South African current events. Africa's news leader. 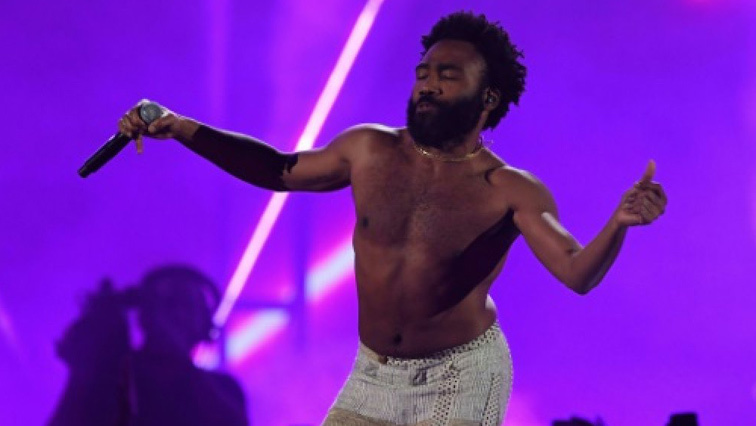 Childish Gambino, the favorite to win took the internet by storm last spring with his painfully striking viral video, "This Is America." This year, that criticism could be muted – even if momentarily – when the Best Music Video prize is handed out on Sunday in Los Angeles. The five nominees in the oft-overlooked category are boundary-pushing – and they are all black. Their visual work showcases industry innovation and is rich with social commentary on Donald Trump’s America. And “Mumbo Jumbo” from 23-year-old rapper Tierra Whack creates a surrealist fantasyland that is a precursor to her larger 15-minute, 15-track “Whack World” – a visual album that borders on conceptual art. Innovative performers including Michael Jackson and Madonna embraced the format in the 1980s but its influence waned during the 2000s, as television channels that had focused on music videos turned toward reality programming. Video plays comprise 55% of global on-demand streaming time in top music markets, according to statistics from IFPI, a non-profit organization representing recording industry interests. This entry was posted on 08 Feb 2019,09:02AM at 9:02 AM and is filed under Lifestyle. You can follow any responses to this entry through the RSS 2.0 feed. Both comments and pings are currently closed.